J. Walter Thompson and Hill & Knowlton’s Group SJR are joining together to launch Colloquial, a globe-spanning content marketing unit that will produce videos, articles and other media for clients. Group SJR is already one of the more high-profile producers of branded content in the agency world. Dubbed "the biggest publishing company you’ve never heard of" by Fast Company in 2014, the New York company currently produces branded news sites for GE, Xerox and the MPAA. By combining the creative resources and global reach of JWT with SJR’s capabilities and experience, Colloquial hopes to produce quick-turnaround content for clients in all time zones, said Gustavo Martinez, worldwide chairman and CEO of JWT. The new unit, which will be headquartered in JWT’s New York office but have its own P&L, will have a presence in Australia, Brazil, Mexico and the United Kingdom. "From the first time we met, Alex and I started thinking, ‘What can we do together to leverage both capabilities?' " said Martinez, referring to Alex Jutkowitz, managing partner at Group SJR. "He was asking me for globalization and also to get more strategic and creative support. To have the strong power of that with the publishing and audience of this well-known company is a fantastic combination. One plus one is going to be three in this case." Jutkowitz will serve as Colloquial’s CEO while maintaining his role at Group SJR, which will continue to operate as an independent business. "The best way I know how to innovate is to bring together smart, asymmetrical partnerships," said Jutkowitz. "JWT brings global reach, great creatives and the chance to work for some unique clients." Such content marketing units have become de rigeur for agencies and publishers as brands increasingly add publishing to their advertising mix. 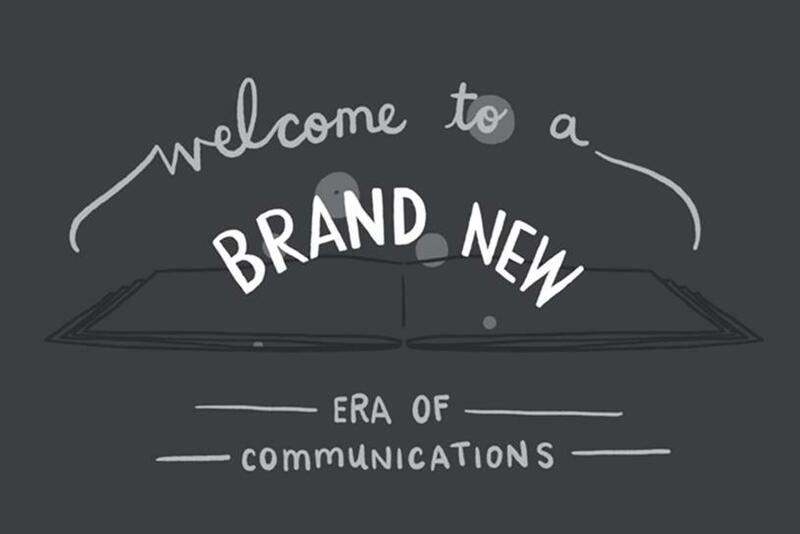 Brands can now turn to everyone from BuzzFeed to Mindshare to Edelman PR to the Economist to produce branded content. Meanwhile, agencies from 72andSunny to FCB to McCann Erickson have been adding in-house production facilities to more quickly and efficiently generate their own creative. But even among such offerings, Martinez says he still considers Colloqial a competitive advantage for JWT. "There are so many people who talk about skills. But I don’t think they have the skills and professionals to do this stuff," he said.